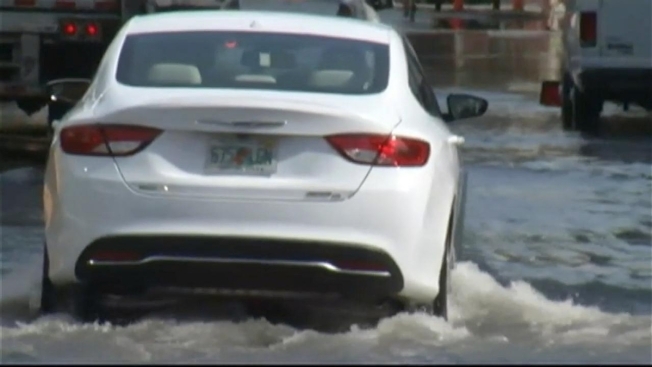 A mix of high tide and a "very complex" pipe repair has parts of downtown Fort Lauderdale waterlogged Wednesday morning. As a lunar cycle has brought ankle-deep flooding to much of South Florida, the area of Flamingo Drive and Southeast 25th Avenue, off of Las Olas Boulevard in Fort Lauderdale, is dealing with even more water woes due to a yet unconfirmed water main break. Officials tell NBC 6 that they are working to determine whether the break was to a water main or a single service line to a single home. Residents in the area do have water service, and officials will not know the extent of the break until excavation. It's been described as a "very complex repair" and motorists are advised to avoid the area. High tides continue to cause flooding in Miami Beach. 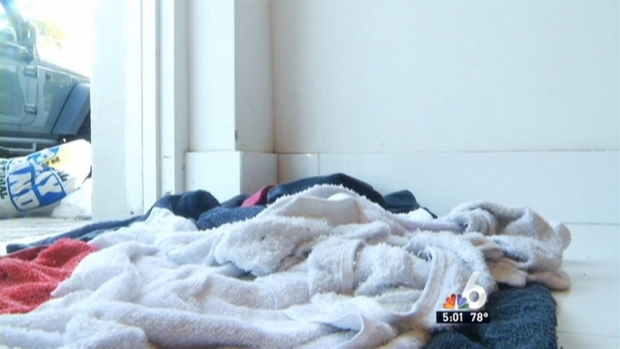 NBC 6's Stephanie Bertini reports.